Not sure if this is the "big" Land Cruiser we know here in the US. Or the smaller one for Europe, which is a Toyota version of out Lexus GX. Either way it's pretty... Old looking. To say the least. This feels like a previous generation Lincoln Navigator. At best. Or something from the late 80's. I can't tell if it is all new either. Finally, something that makes the Lincoln Navigator refresh look modern. I guess this is the European version, since these are German licence plates! Vince, I totally agree.... there seems to be a broad lack of innovation in styling across the industry. What does this say about us? This is about as exciting as a stale piece of toast. 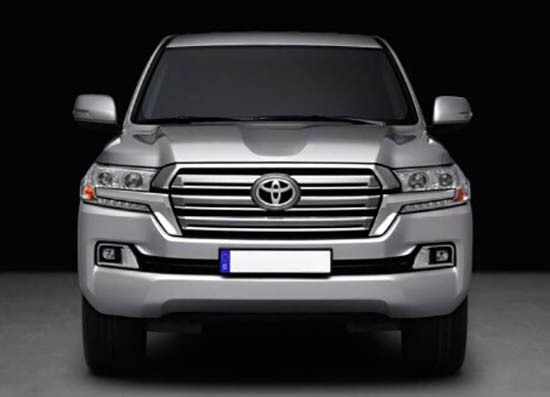 This looks like the “big” Land Cruiser (sometimes designated “Land Cruiser 200”) Not the Land Cruiser Prado (or “150”, Lexus GX in North America). I thought the Lexus GX was a "badge engineered" Toyota Highlander. This photo looks like Lexus's current largest SUV (a re-badged Land Cruiser) with cheaper tail lights and a cheaper grill. Doesn't look "new" at all. 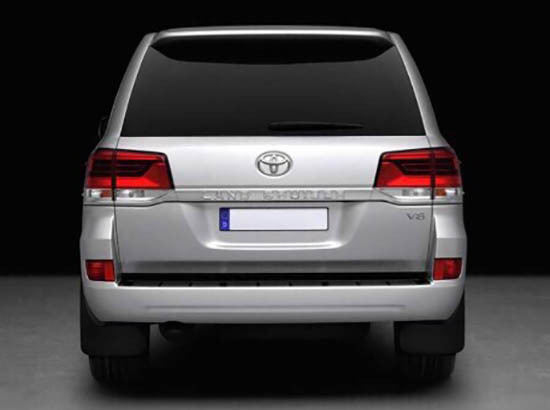 Given the fact that neither the Land Cruiser or it's re-badge Lexus look-alike sell in the triple digets, I can't get too concerned about this one way or the other--even if it were more than it appears to be here!